Think you have a high tolerance for heat? Why shouldn't you, it has Pacino AND De Niro. But anyway, let's talk about spicy food. Here are 10 Boston dishes that are sure to test just how much culinary heat you can suffer through. From a fiery cocktail to a blistering banana, we’ve got all kinds of ulcer-inducing deliciousness. 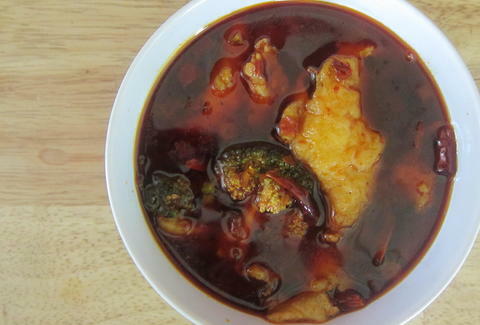 Marked as the spiciest dish on Sichuan Gourmet’s menu, the Jin Gu Fish Filets consist of tender sole swimming in an insanely spicy broth bath. This can-easily-feed-two dish is packed with chili oil and an abundance of chopped Thai chilies. Although rice doesn’t come with the dish, we highly recommend ordering some (your tongue will thank you). Just be prepared to sweat -- and possibly cry a little. The creators of "Hell Night" know a thing or two about making food spicy, and East Coast Grill’s Banana Rellena is one hot dish. 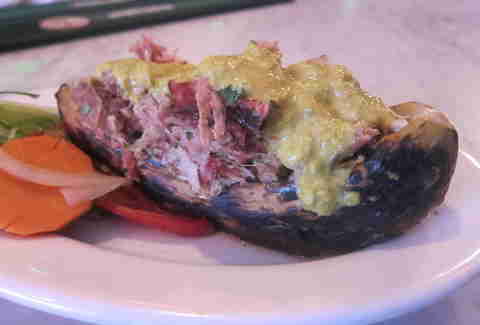 Available at Sunday brunch, this innovative plate features smoked pork stuffed inside a roasted banana, all topped with house-made Inner Beauty Hot Sauce -- which is made with Scotch bonnet peppers. The sweet banana helps to tame the hot sauce’s spice, but it’s still fierce enough to keep you sucking down your Bloody Mary. Vegan-friendly FoMu makes 100% plant-based, kosher, and from-scratch ice creams, with creative flavors to boot. 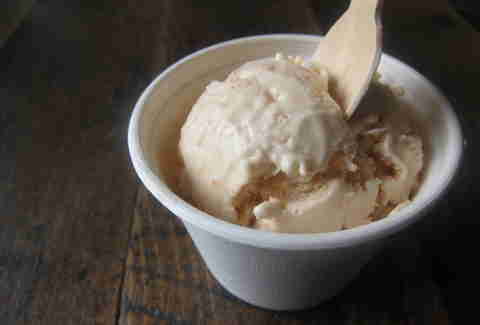 And if you’re looking to get your spice on, the Thai Chili Peanut is the flavor to order. Packed with chopped peanuts, shredded coconut, and visible flecks of Thai chili, the aftertaste packs quite the surprising punch. Not into nuts? FoMu also makes a Mango Habanero ice cream. 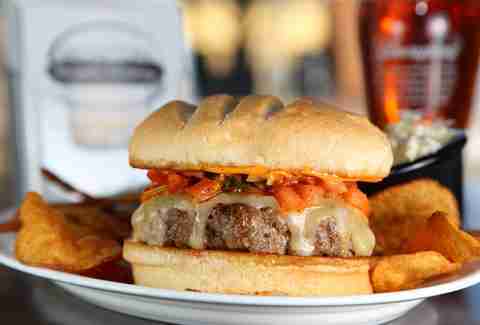 The Boston Burger Company is known for piling their 8oz certified Angus beef burgers with innovative toppings, but their spiciest offering is the Inferno Burger. This spice bomb is topped with house-made habanero salsa, cheddar cheese, and spicy chili pepper mayo, and you'll want to get your hands on it even if your familiarity with Dante is mediocre at best. 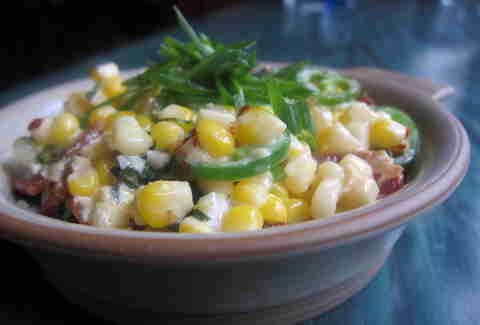 There are several spicy dishes that grace Tico’s menu, but the sweet corn with smoked bacon, sliced fresh jalapeños, and Thai basil is delightfully heavy on the heat. The warm corn kernels bathe in a delicate, cheesy sauce while chunks of bacon, spicy jalapeños, and crushed red pepper flakes end up in every forkful. This borderline addictive dish is equal parts comforting and perspiration-inducing. 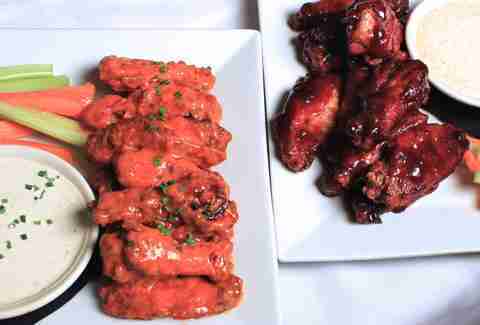 For those who have scorched their mouths on buffalo wings enough times to find themselves seeking more, Lucky’s Lounge’s Lava Sauce-laden wings are the move. To make their signature sweat-inducing sauce, Lucky’s spikes their classic Buffalo sauce with ghost chili peppers, habanero peppers, and Sriracha. Thankfully, blue cheese is served on the side to help cool your tastebuds -- although it may not help all that much. Promoting good urinary tract health -- no longer just a holiday thing! At Poe’s Kitchen at the Rattlesnake, you can pair the tart red fruit with spicy jalapeños -- in liquid form. This fiery libation is made with Patrón Añejo, muddled jalapeños, and cranberries. 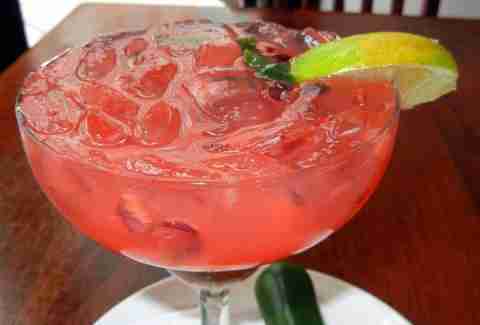 It’s refreshing enough for a humid day, and boozily spicy enough for pretty much whenever. 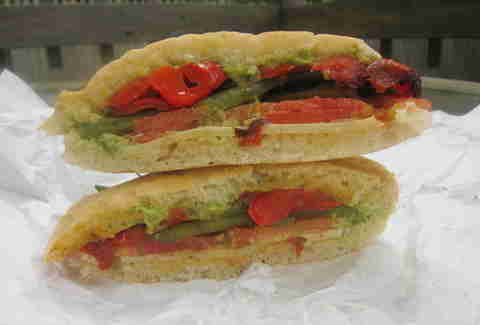 Piled high with green beans, roasted red peppers, sliced tomato, and cheese, this vegetarian-friendly, Chilean sandwich makes for one hot lunch -- as long as you order it "extra hot". This simple request packs a punch of intense, lingering heat in every mouthful, thanks to the hot sauce they'll slip inside. The request for heat is available on any of Chacarero’s sandwiches, and fearless folks can ask for extra sauce on the side for an additional $1. When something’s marked "SPICY" in capital letters on a menu, you know you’re in for it. 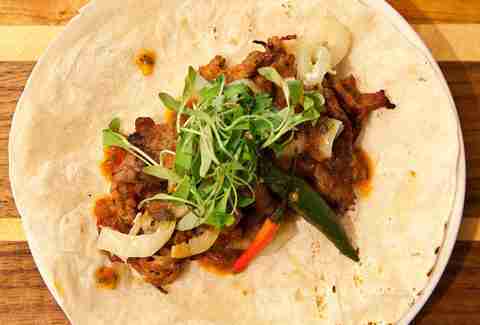 Five Horses Tavern’s Toro Furioso Taco is marked as such, and for good reason -- the dish consists of marinated short rib, banana peppers, pickled Thai peppers, Red Dragon chile sauce, and micro cilantro, all spooned into a flour tortilla. If and when your mouth catches fire, you can cool things down with one of their 36 rotating draft beers. 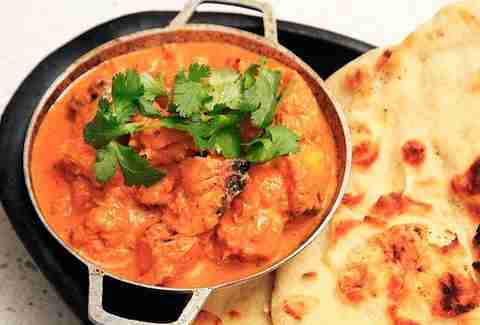 Ordering anything "hot" at India Quality is a mouth-blistering guarantee, but their chicken tikka masala tends to be a customer favorite. When ordered hot (extra spicy), this authentic dish -- consisting of boneless chicken cooked in tomatoes and a creamy sauce -- is given an impressive kick. Can’t handle the heat? Order some yogurt-based raita on the side to help extinguish your mouth fire.